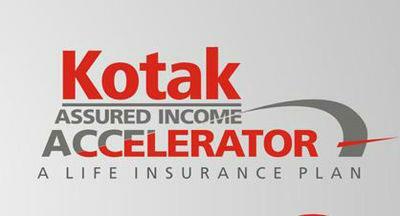 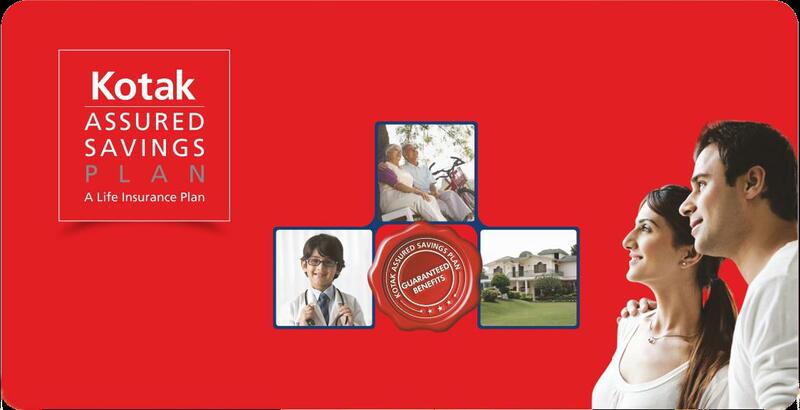 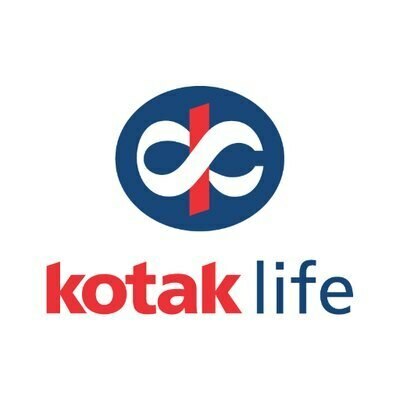 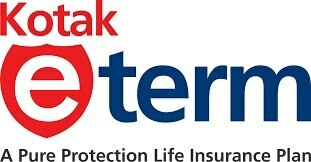 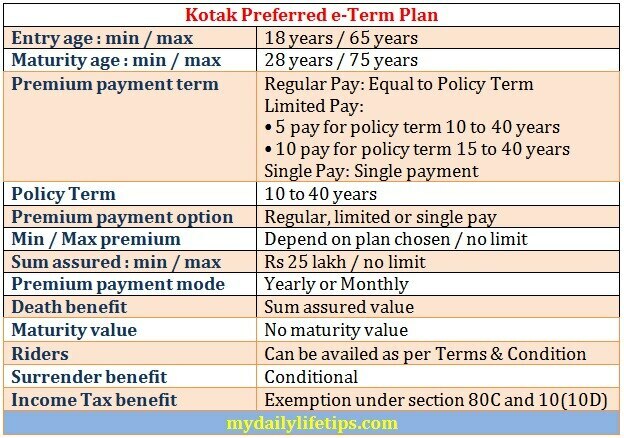 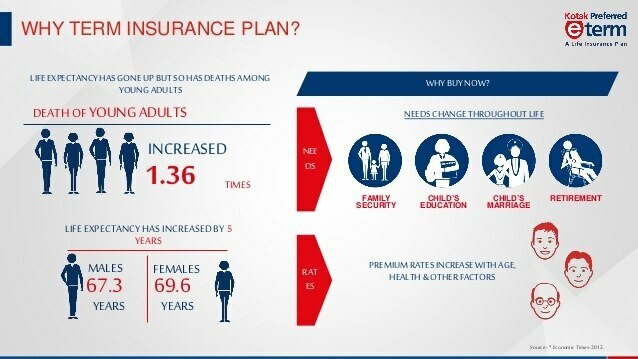 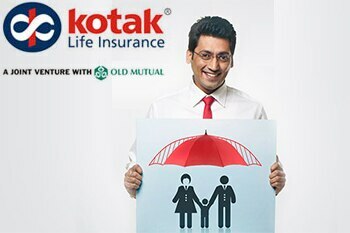 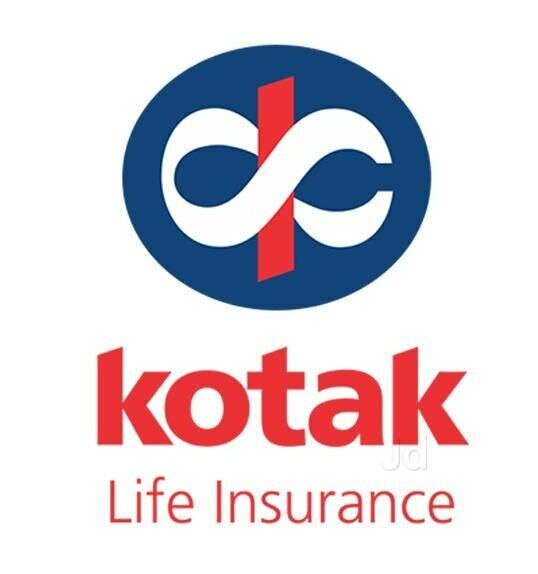 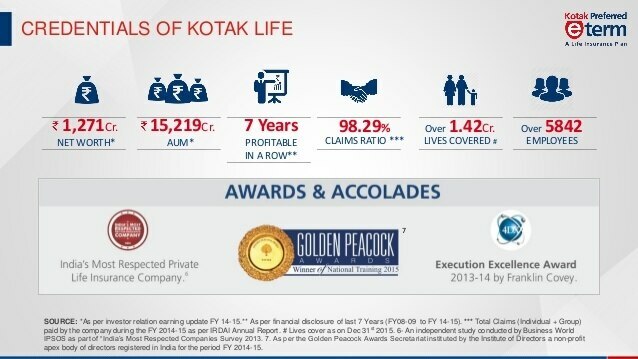 Kotak insurance Agent Bangalore, is one of the leading Insurance Adviser and Member. 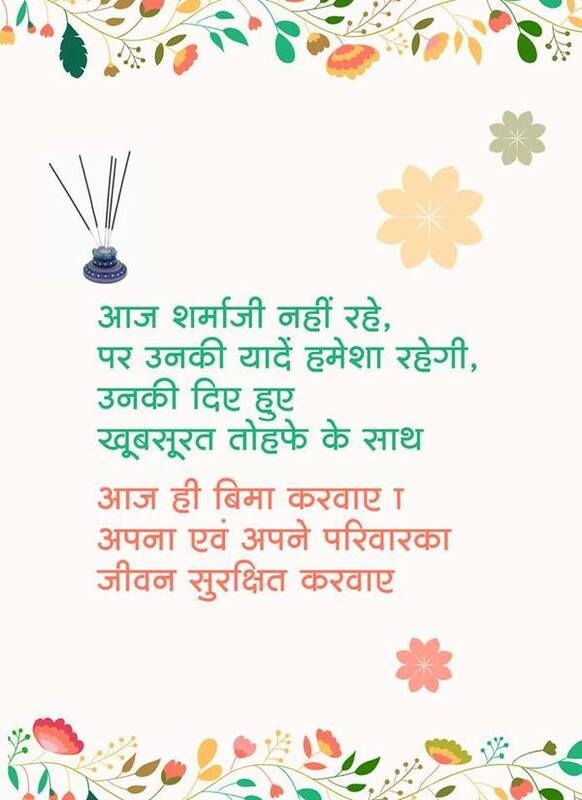 Insured more than 100 & secured hundreds of families. Customers across India but are mainly from Bangalore IT companies such as :- TCS, HCL, HP, Infosys, Wipro, Accenture, Mind tree, IBM, Tech Mahindra, Microsoft, Mcafee, L&T Software, Cognizant, EMC2, Tesco, Satyam, Capgemini, Cisco systems, Unisys, MindTree, Oracle Airwana, ANZ IT, Bosch, Goldman Sachs, SAP, Siemens, Mahindra Satyam, Huawei Technologies, Mercedes Benz Standard Chartered Bank, Madras Cements Ltd., Sobha Developers, Prestige Developers, Manipal Hospital etc.